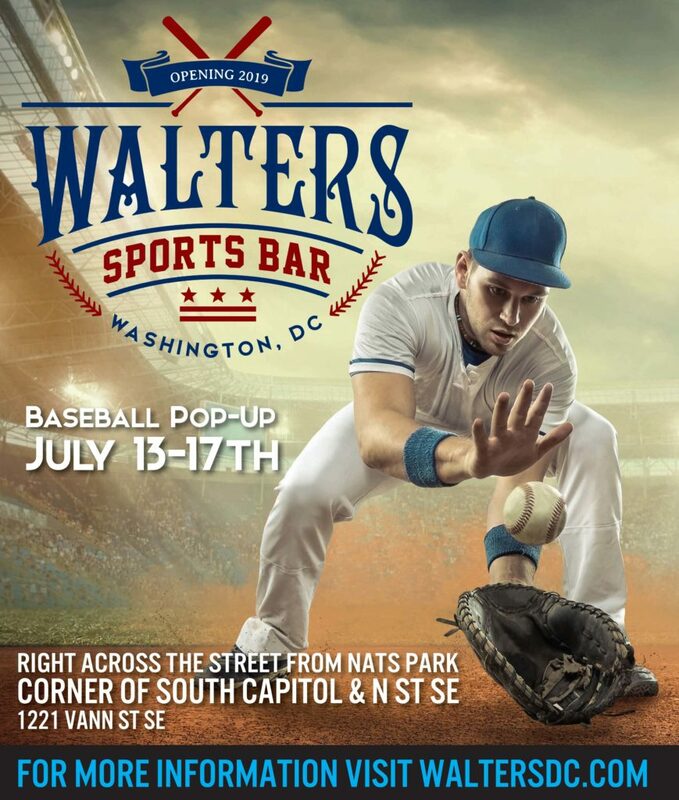 “Walters, formerly on Georgia ave is popping up at the All Star game at 1221 Van St SE. The pop-up gathering will include a beer garden and full bar in a space at a building at the corner of South Capital and N Streets, S.E. that next spring will be the future home of Walters Sports Bar. The location is directly across the street from Nationals Stadium. “Among the events scheduled to take place during that five-day period will be a first-of-its-kind LGBTQ Pride Baseball Pop-Up bar hosted by the Washington Blade, which this year became the first LGBT publication to serve as an official sponsor of MLB All-Star Week. Sunday World Cup finals at 11am and the continuation of All Star Game festivities. We will be open until 2 am. Can we revisit Top Spanish Cuisine in Park View?